Statistics have already proven that engineering firms can generate business leads using social media. In a research report by ReachForce, 44% of B2B marketing respondents said they had generated leads through LinkedIn – higher than Facebook (39%) and Twitter (30%). Knowing these statistics, it is no surprise to see oil and gas engineering firms taking the opportunity to use LinkedIn to generate leads and increase brand awareness too. LinkedIn, themselves, have also recognised the importance their social media platform is having on firms and created ‘The 50 Most Influential Manufacturing Brands on LinkedIn’. BP have fully taken to LinkedIn, offering company updates, promoting their apprenticeship scheme and, more impressively, holding Q&As to stimulate discussion. Just three reasons why they're top of the index. 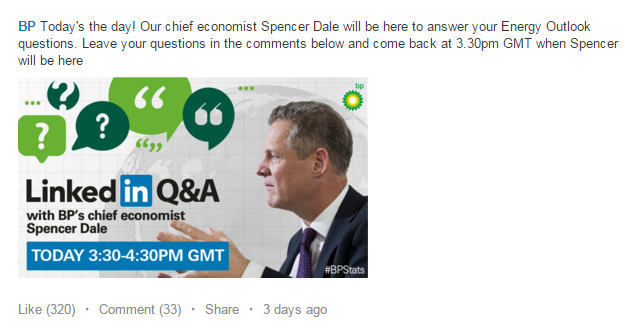 Shell are not afraid to use LinkedIn to go outside their company's own remit to ask questions of their 1.8 million followers. As well as pitching ideas to help the world's energy challenges, they share great content from the past such as this photo from 40 years ago. A combination of business posts and wider economical updates has pushed Chevron into the top 3 most influential manufacturing brands on LinkedIn. Similar to Shell, Chevron is not afraid to share content outside of their remit in order to gain trust with the follower and build a future business relationship. Using a wide variety of their own content, Total have managed to create an account that both educates and informs. Above is just one example of Total giving followers access to their expert team while still promoting their services. ExxonMobil's fantastic use of visual graphics has meant it has sneaked into the top 5 most influential oil and gas brands on LinkedIn. As well as informing followers on what ExxonMobil are working on, updates like these have made their LinkedIn posts good sharing content. Pre-takeover from GE, Alstom Power was singled out as one of the best brands on LinkedIn. Despite their company page coming to an end, the page still has remnants of why they were awarded such praise from Linkedin. Their use of charitable and video posts helped their page gain significant awareness, akin to the larger names in the oil and gas industry. Halliburton has managed to create a successful account that is focussed on their products and services. A great example of this is the post above. 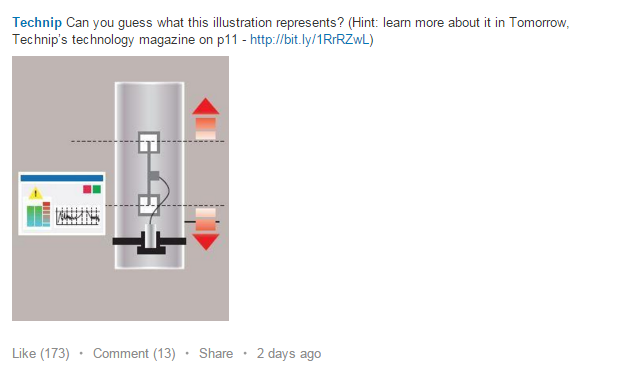 Together with a visual graphic, the post includes a link to a downloadable case study. A digital marketing tactic that will guarantee new business leads. Another great example of generating leads through LinkedIn, Technip offered a snippet of their magazine feature on the post above. The link directed followers to their magazine which is available for download upon the submission of a form. In a competitive and highly-skilled industry, finding the best talent is hard to do. 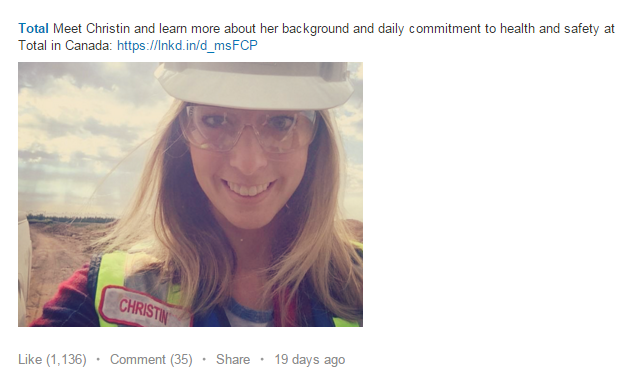 Statoil have embraced LinkedIn to target followers to employee the talent they require. Above is just one example of how they've used the social media platform to increase job applications and brand awareness too. LinkedIn themselves have already described Petrofac as one of the "most in demand employers" on the social media platform - proof that their focus is on increasing brand awareness to get the best talent. 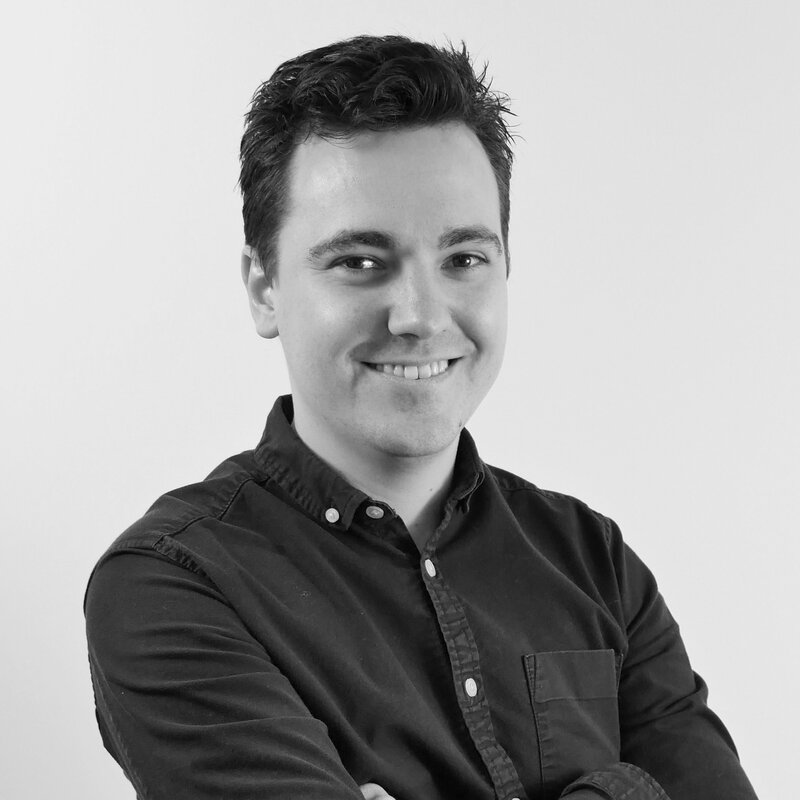 What Petrofac also do well is tie up their digital and event marketing in the same strategy to gain as much visibility as possible during international exhibitions. LinkedIn should just be one part of your digital marketing strategy to increase your sales pipeline. 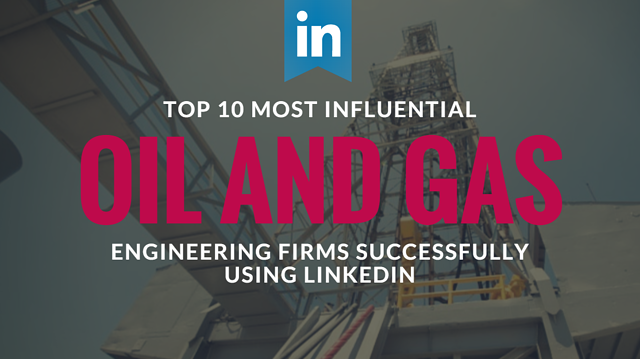 The ten oil and gas engineering firms above prove that done correctly, LinkedIn posts can not only encourage discussion, awareness and new talent, it can also be used to generate business leads too.